Case studies in CoastAdapt are organised under 12 categories to help you find something to match your interests. There are brief snapshots, longer full case studies and engaging videos. 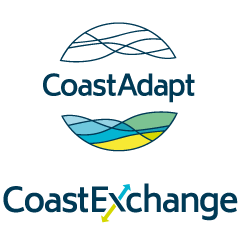 ‘Ask an Expert’ takes place inside CoastExchange, the online forum for adaptation professionals that has been set up by NCCARF to run alongside CoastAdapt.